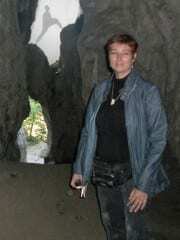 Discover the secrets of Occitania with author Jeanne D'Aout (White Lie). One week group tour through the beautiful south of France, in the footsteps of Otto Rahn and White Lie book. V.: I have a question. Richard mentions the monument to Otto in the forest of the Hunsruck. Have anyone some pictures? Or the precise coordinates? I have not found any mentions about. Richard Stanley: Ave V. - You are right, mon frere. It is not so simple! 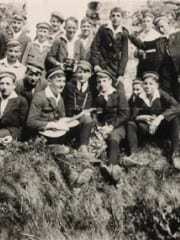 The monument is a round stone bank in the courtyard of the seat of the Nerother Bund, a deeply conservative branch of the German youth movement known as the 'Wandervogel' whose headquarters can be found in Burg Waldeck in the forest of Hunsruck. As far as I know there are no photographs available on the web of this curious construction. One more Otto Rahn: do not confuse! There is one more Otto Rahn in the history. 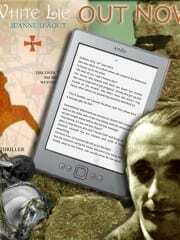 He was German too, he wrote books, but he was a bacteriologist. But you can find such a book cover on the Amazon. 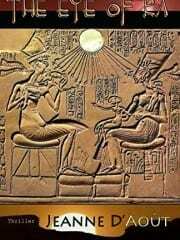 Don't be confused)) It is not Otto Wilhelm Rahn's book. 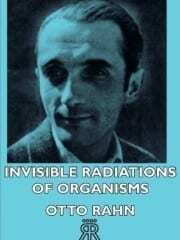 Here the biography of Otto Rahn, the Microbiologist.